THE CHIEF executive of NHS Shetland, Ralph Roberts, is to leave his post this spring following his appointment as boss of NHS Borders. Roberts has led the local health board for the last eight years, at a time of increasing financial pressures and big changes in the way health and care services are structured and delivered. 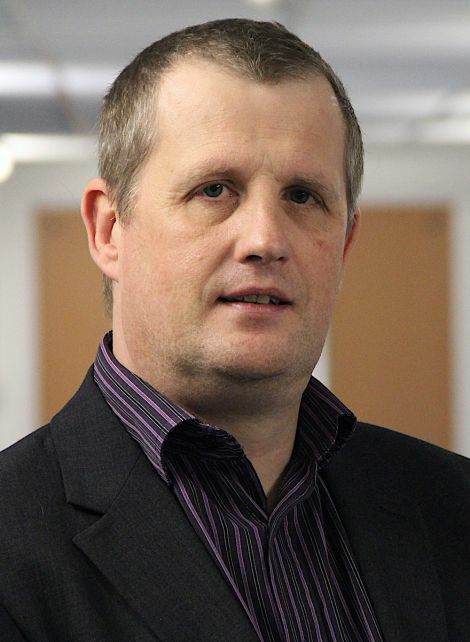 The former director of workforce and planning at NHS Borders was appointed to replace Sandra Laurenson at the helm of NHS Shetland in November 2010. The 54 year old said: “My family and I have been in Shetland for eight years and I have loved working for NHS Shetland. The local community should be extremely proud of the staff who work in health and care here and it has been a real honour to have been chief executive. “I would like to take this opportunity to thank everyone who has made my family and me so welcome and at home in our time here. Shetland is a very special place and will always have a very important place in our hearts”. NHS chairman Gary Robinson said the recruitment process for a new chief executive would get under way soon. He added: “I would like to put on record our thanks for the leadership and dedication that Ralph has shown during his time in Shetland.